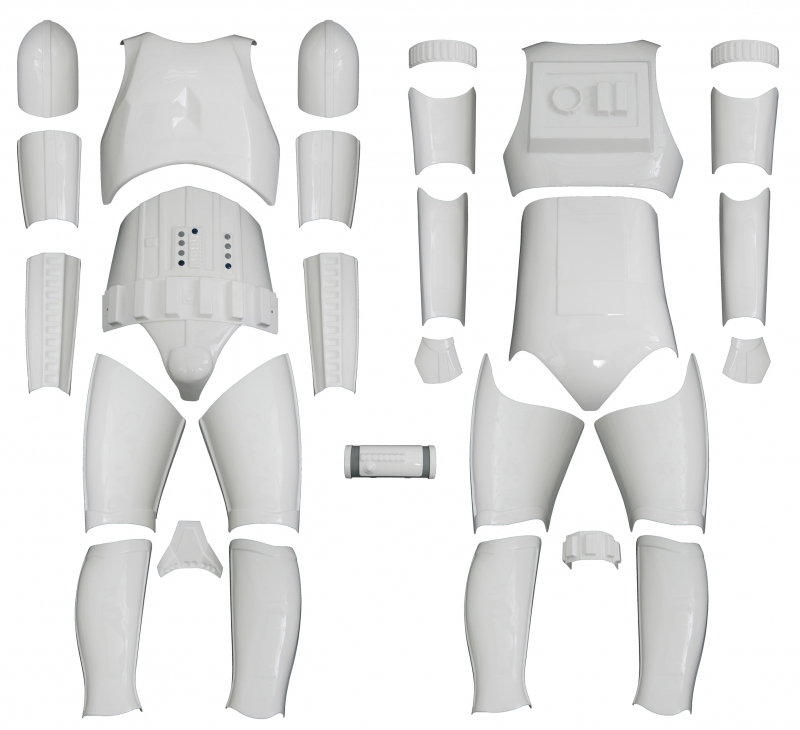 We are proud to present to you a Kit version of our replica Star Wars Stormtrooper Armour at The Stormtrooper Shop. 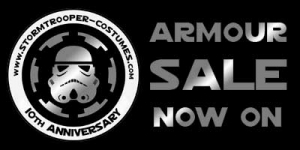 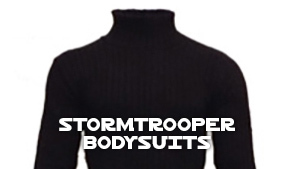 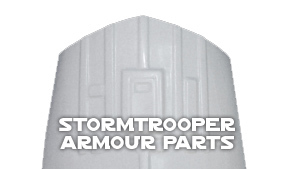 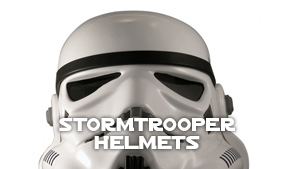 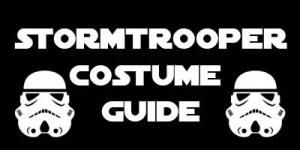 The Stormtrooper Armour Kit is made from high quality 2.5mm thick white plastic. 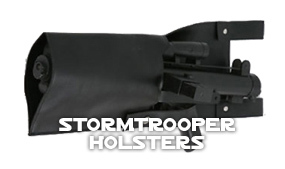 It has been trimmed with clean edges, has no sharp corners and is supplied with our Professional Armour Strapping Kit 1 and a full strapping instruction guide.